It's almost October, and everyone is going crazy with pumpkin! You'll find it in coffee creamer, candy, beer, cookies, chips, dog treats, ice cream.... You name the product and there's probably a pumpkin version of it. With all this pumpkin going on, why not give the masses what they want this October? Consider testing a pumpkin pizza as a special on one of your slow nights, or during the week prior to Halloween (you won't need a special during the busy Halloween week). Here are a few recipes for inspiration. 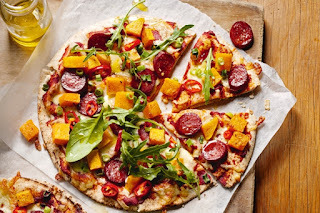 This recipe for Roast Pumpkin and Chorizo Pizza precooks the pumpkin and then combines it with chorizo and red chili for a nice kick. This Pumpkin Pizza with Crispy Sage keeps things simple by combining pumpkin puree, nutmeg, shredded Gouda cheese and sage leaves. 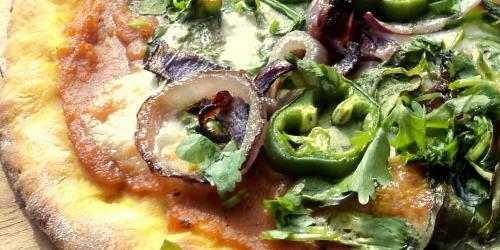 If your customers can handle some heat, try this easy Curried Pumpkin Pizza with Jalapenos. The spice from the jalapenos and the curry are a nice complement to the sweetness of the canned pumpkin. Rather use regular toppings with a Pumpkin Pizza Dough base? 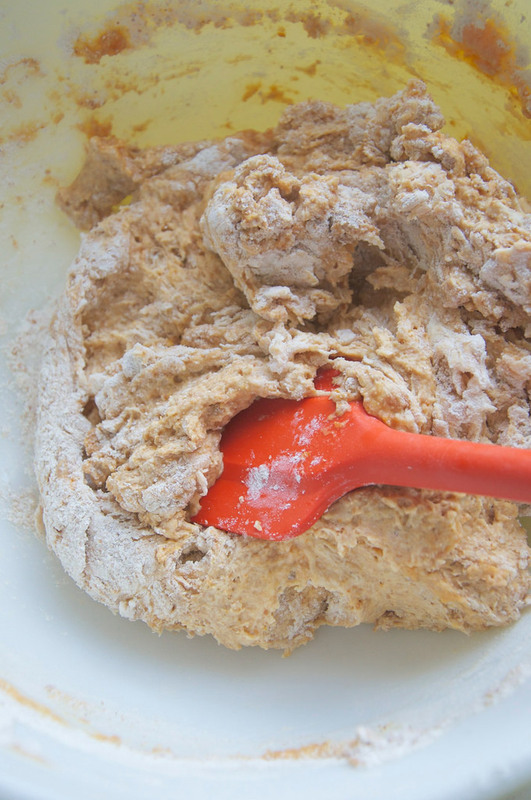 It's as easy as adding a couple of ingredients into your normal dough recipe. Check out a recipe here. 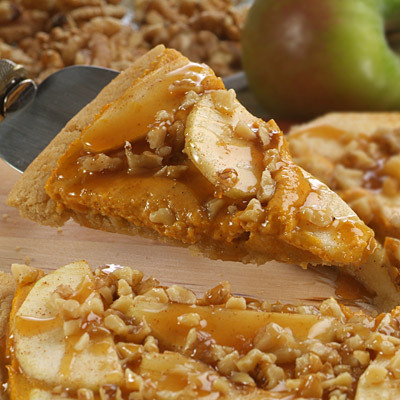 What about a version of Pumpkin Pie Pizza? This recipe uses a cookie for its crust, which I'd suggest swapping out for your own savory pizza crust to cut down on some of the sweetness. 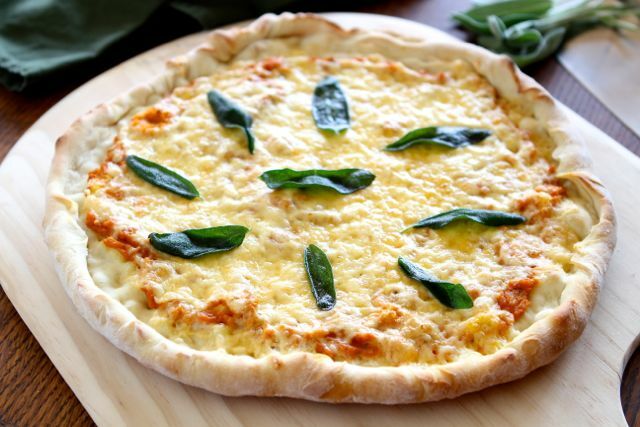 Have you tried any pumpkin recipes at your pizzeria in the past? Let me know about it in the comments below.